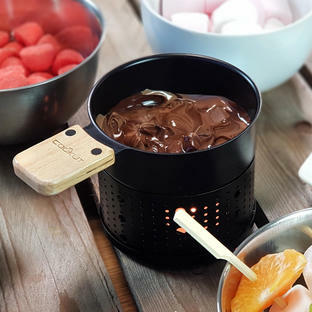 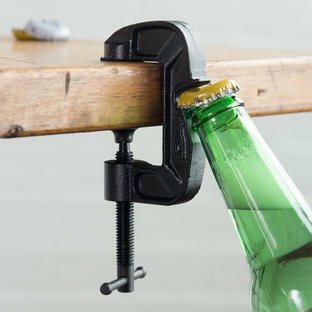 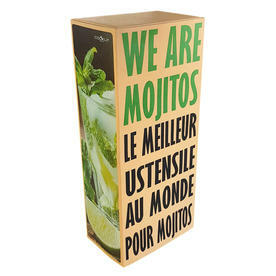 The perfect way to make the most chilled mojitos! 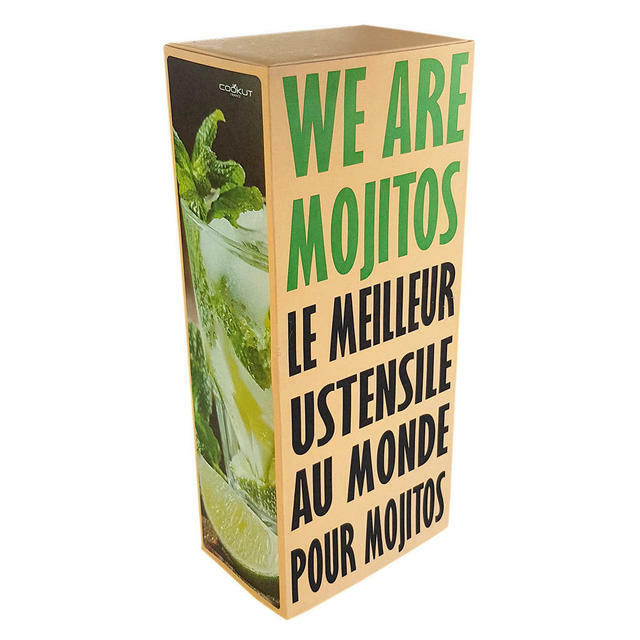 There is nothing more relaxing than sitting back, kicking your shoes off, and sipping a chilled, refreshing mojito. 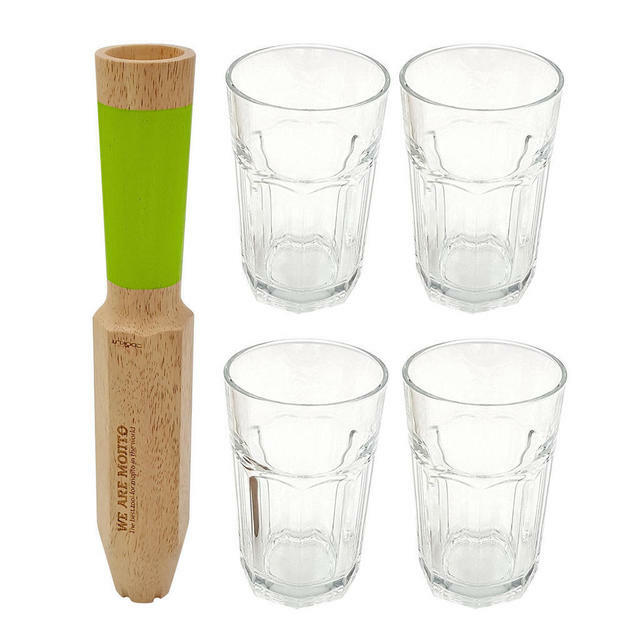 All that's needed with this set is some freshly picked mint, a bottle of white rum, a couple of zesty limes, ice and soda water to top up. 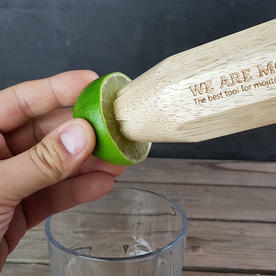 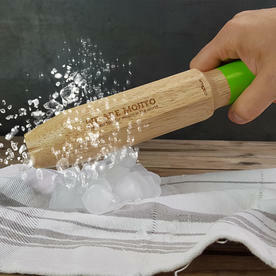 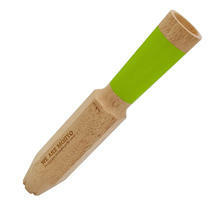 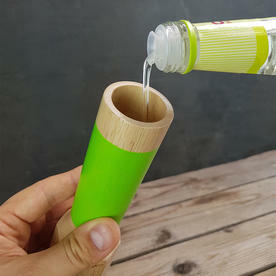 4 in 1 Mojitos tool - your Ice Breaker, citrus squeezer, pestle for bashing the ice and a measuring cup all in one - handy eh!! 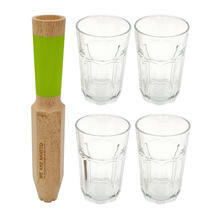 Plus: 4 x 32cl glasses and 14 recipes included in the gift box. 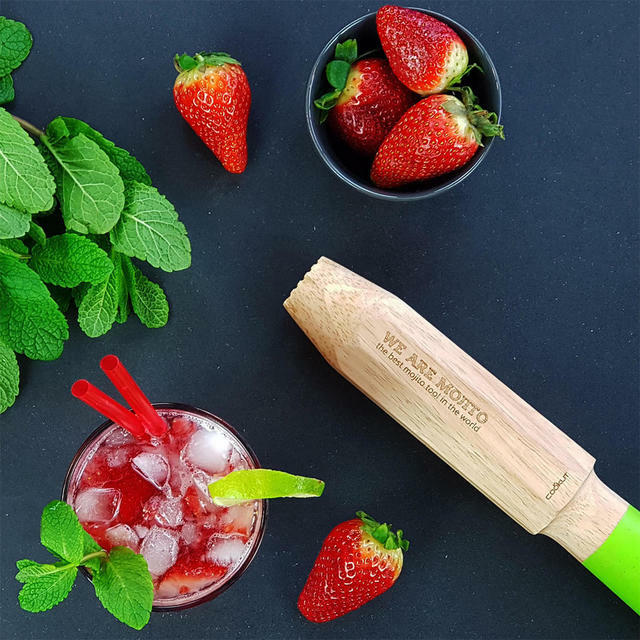 If you have the perfect Mojito glasses already, and all you need is the tool, then this is available to purchase separately.